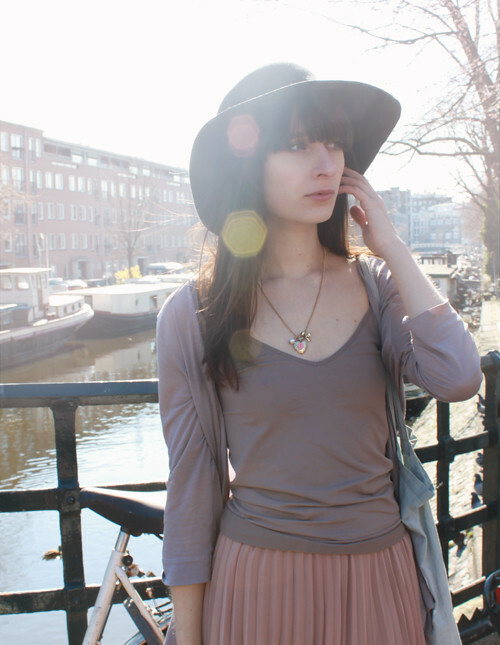 Super mooie outfit , hele mooie kleur combinatie :D! De Efteling is echt mijn lievelings pretpark ! i looove that accordion pleat skirt on you! so perfectly styled. you and your skirt are absolulty beautiful. that theme park looks amazing. i must go! I love your skirt darling! That theme park looks so fun, and I love the sunflare in these pictures! love the soft colours of your outfit! prettyyyyy! i love that skirt. 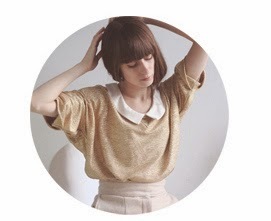 i'm so happy i stumbled upon your blog :) you're beautiful! Love the colours in the outfit-especially the skirt. Beautiful. You look so good in pastels Laura, really suit you. That park look like fun, I wouldn't mind going haha! Wat een mooie rok en de Efteling, het is bij mij al eeuwen geleden dat ik er nog was. Altijd fijn, veel plezier! Omg that park is so lovely, where is that?! Love your outfit! And I hope that toadstool is still there, it looks awesome! holy crap that place looks frickin awesome. Love the skirt! wow i am so incredibly in love with that first outfit. i love that skirt so so much. lucky girl! have an amazing time! I love Efteling! I went there as a kid, and it's quite possibly the best theme park in the world...its just so magical! Have a great time! Also, such an awesome giant, floppy hat you have! I must get one soon. Love your pink skirt ..
Haha, Efteling is so cool! beautiful outfit, love the skirt and colours. wish i lived near that themepark!